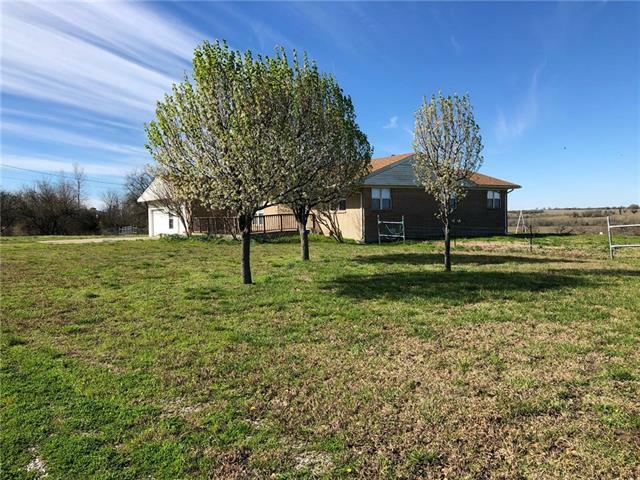 All Wolfe City homes currently listed for sale in Wolfe City as of 04/20/2019 are shown below. You can change the search criteria at any time by pressing the 'Change Search' button below. If you have any questions or you would like more information about any Wolfe City homes for sale or other Wolfe City real estate, please contact us and one of our knowledgeable Wolfe City REALTORS® would be pleased to assist you. "Buyers Look At This! Properties Like This One Don't Come Around But Once In A Lifetime! 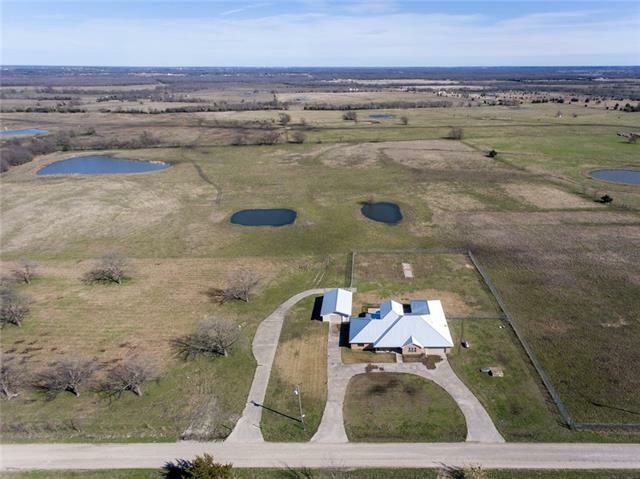 This 216 Acre Working Cattle Ranch Has It All. The Home Is 4000+ Square Feet, With A Separate Guest Home Or Office. The Main Home Is Completely Custom With All The Bells And Whistles. Every Options Is Top Of The Line From The Hard Wood Flooring, Custom Granite, Fixtures And The Outside Kitchen. It Has 3 Bedrooms, 3 Full Baths, 2 Car Garage. The Guest Home Has A Large Living Area Down Stairs, A Second L"
"Finally a large home with acreage, 24 X 40.5 shop with front and rear entry, in ground pool with fence, good perimeter fencing, 4 ponds, concrete drives, storm shelter and a location just the right distance from town but easily accessible. Large open rooms, small office, upstairs overview of the acreage which could easily be a media room. Large walk in closets and drains in all the wet areas. Access from the master bedroom to the pool. And privacy! Ag exempt and ready for your family, pets, live"
"Wow! Amazing opportunity to own this one of a kind home! 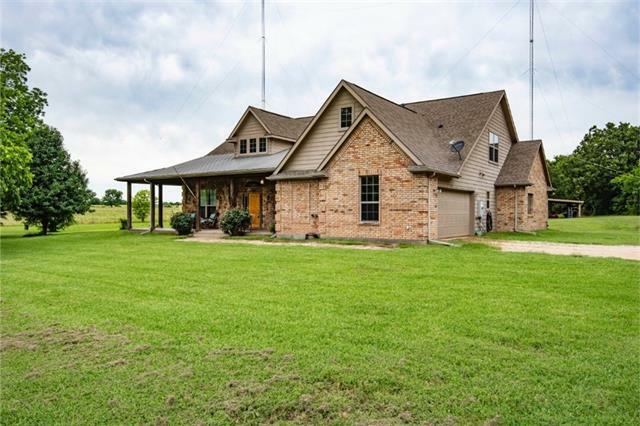 Sitting on 7 acres this 4 bedroom and 3 bath home does not disappoint. The first floor boasts an open living room with a pellet stove. Entertain in the large kitchen with corian counter tops, gas cooktop, double ovens, and walk in pantry. The master bedroom features an ensuite bath with a jetted tub, separate shower, dual vanites, and large walk in closet. There is extra living space, a game room, and an enclosed sunroom. Outside yo"
"One of the best views in the area! Approximately 87 acres of highly productive land that is set up for livestock and hay production. The home features three bedrooms and two baths with a large bonus room. AC and heat is available to the garage via an active damper. A transfer switch is in place for generator use at the home. Three barns on the property serve for shelter, storage and work space. This can all be summed with this is a beautiful place with lots of possibilities!" "You'll breathe a sigh of relief as soon as you pass through the gate of a tree-lined lane leading home. Leave the city behind & opt for the serenity of rural community of Gober with easy access to Paris-Bonham-McKinney-Greenville or Sherman. Home offers many extras: piered-beam slab, metal roof, insulated shop, gameroom, office, split BR plan, copper sink, walk-in pantry, chef's dream kitchen, rainwater cachement system, raised garden beds. A 500 sq.ft. guest cottage can be included for addition"
"Your own wooded paradise with a very warm and inviting rustic home on 4.89 acres. This is one of the prettiest areas in Wolfe City. A short walk to Webb Hill Country Club and 18 hole golf course. This home features wood floors, polished wood support poles, and a free standing wood burning stove . You will have plenty of room to install a barn, corral, and workshop. Roof is 3 yrs old, water heater is 2yrs old, new plumbing and duck work." 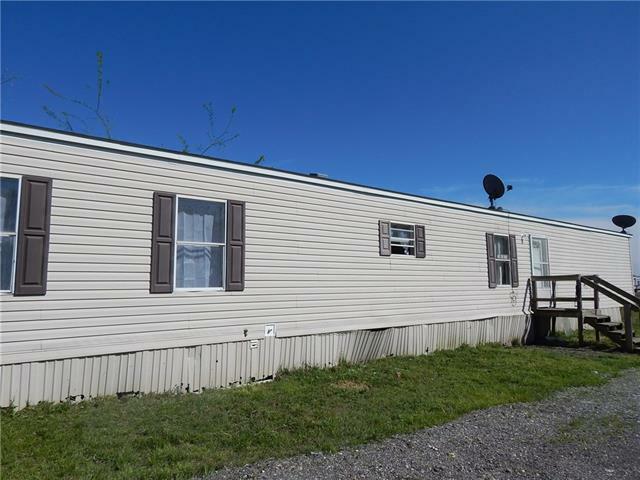 "Home was leveled in Dec Beautiful manufactured home with small town living. Walk into this home and be amazed at its beauty. 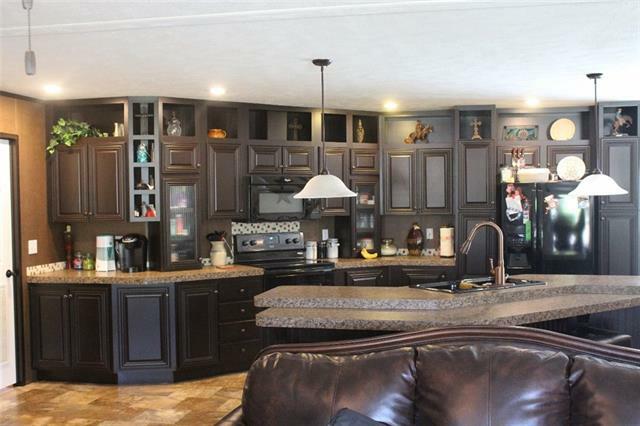 Large living area, Dining room, Large Master with walk-in closets, Garden tub, Double sinks and sitting area, Large Kitchen with dark wood cabinets, Pantry, and Mud Room that goes to the back yard. Go outside to your privacy fenced back yard with an Outdoor Living Area, Covered Deck, 12X24 Lofted Shed with Electric and concrete slab in front, Two Car Carport, Front Por"
"Country living! This three bedroom home offers split bedrooms and an open living room and kitchen. 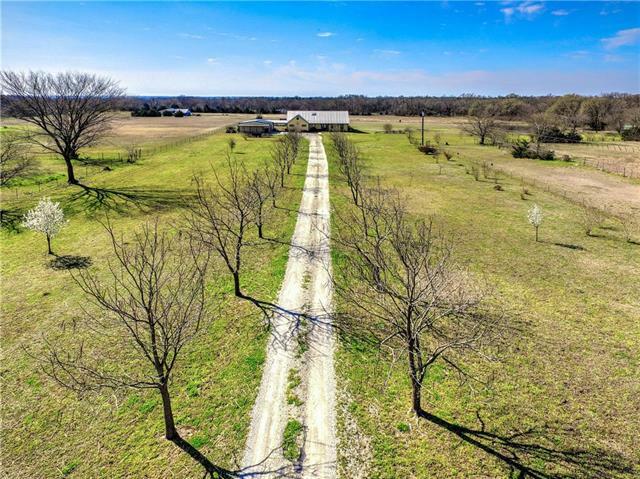 It sets on two acres with plenty of room to build a shop right outside of Wolfe City! Make an appt today to see it." "3 bed 2 bath investment property or starter home. Central heat updated within the last 5 yrs, walk-in closet in master. gas jets throughout the house, gas range in kitchen, fenced back yard, small equipment shed in back yard. Agent is related to owner." 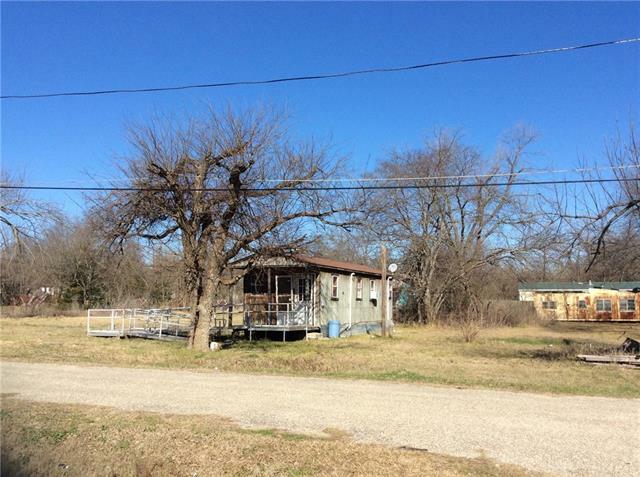 "At just under 2 acres, this 3 bed, 1.5 bath and 2 car garage house with land is a diamond in the rough. Come put your final touches on this house and enjoy all the perks of country living while being just outside the city. 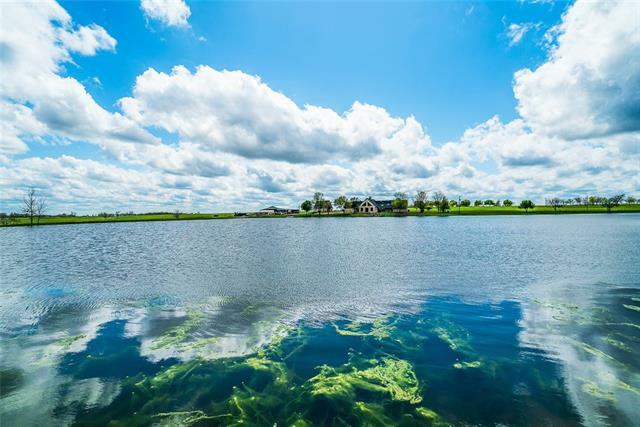 This property has fantastic views and comes with a small pond where families can catch fish and make memories. Don't let this dream property get away!" "Priced to sell!! Property would be a great investment property or starter home. 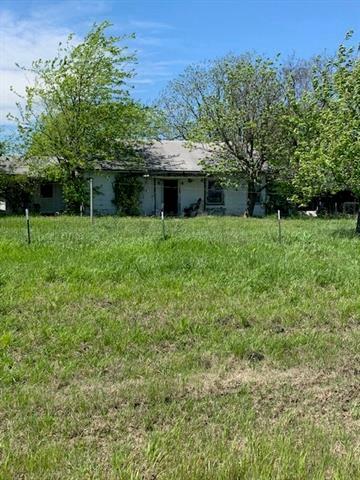 3 Bed 1.5 Bath, Storage shed, covered parking, large yard, storm shelter, new flooring, restrooms updated, roof is around 8 yrs old"
"The Little House comes to Wolfe City. This 316 sf structure is 8 x 24, built in 2009 as a Bachelor's house. Not enough room for a family, but idea for single individual. The little house is situated in the middle of two lots. The structure could easily be moved and new homes built on the two lots. The wheelchair ramp in the front will be removed before the sale."